You can do it very easily and it’s very suitable for family trips, stand up paddle boarding (SUP) and kayak clinics for people who want learn kayaking in Nepal. There is variety of sensational scenery including jungle, waterfalls and remote villages. It is a great river to introduce your young family to whitewater rafting, it is gentle enough for first timers and to all families with kids, couples of people travelling solo looking to do a river journey in Nepal. 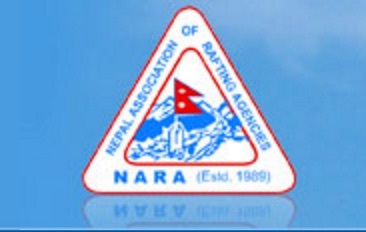 Drive from Pokhara to the Seti river rafting starting point and raft for two days. Afterword if you want to you can go and explore Chitwan National Park and do a safari adventure tour! If you are looking for a gentle river adventure, travelling with young children or simply looking for a unique way to get from Pokhara to Chitwan, then this is the perfect trip for you. This river is also ideal for people who want to learn kayaking. 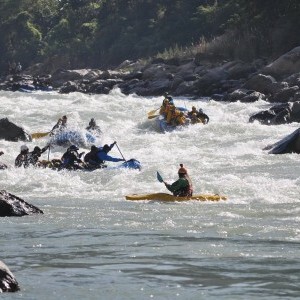 For beginner paddlers we offer two night three days’ river expedition downstream combined with one day on the Fewa Lake flat water in Pokhara which totals are four-day kayaking course. 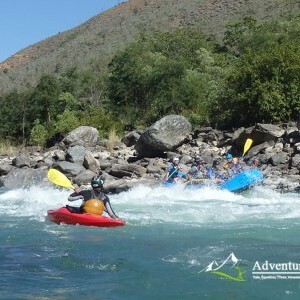 AHN can also run 1 night 2 days’ river trip and the rapids are graded is 3+. We run trips from both Adventure Hub Nepal Pokhara or Kathmandu office. Starting point is Damauli, 1 ½ hours’ drive from Pokhara and 3 and half hours drive from Kathmandu. The finishing point is Gai Ghat and then it is around 3 and half hours’ drive back to Pokhara and 4 hours’ drive to Kathmandu. One-night camping on the river side beach which is a wonderful way to experience Nepal. We can run this trip all year long but the month off July and August it will be only be one day because of high water levels due to the monsoon season. What you need for this trip?